Thursday, Sept. 20: Backlash Beer Co. has finally opened it’s doors! This craft beer brewery, located in Roxbury, MA, features a 2,600 sf production facility and 3,400 sf taproom. 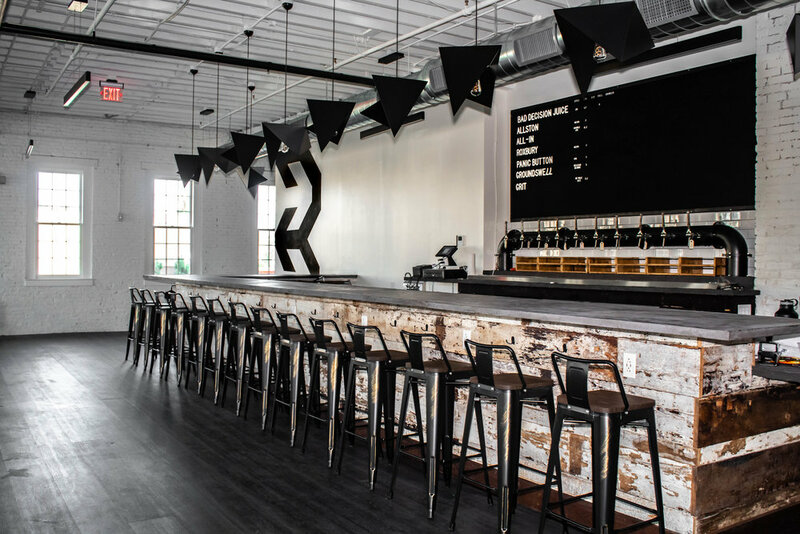 Phase Zero Design provided architectural services and interior design concepts for the brewery and taproom. The Taproom features multiple seating options from typical bar style to clustered conversations, which includes a large bar using reclaimed wood, long communal tables and a casual seating area. A unique feature that separates Backlash from community brewers is a dedicated ‘play-pit’ with vintage pinball machines, table top shuffleboard, and a custom corn-hole boards. 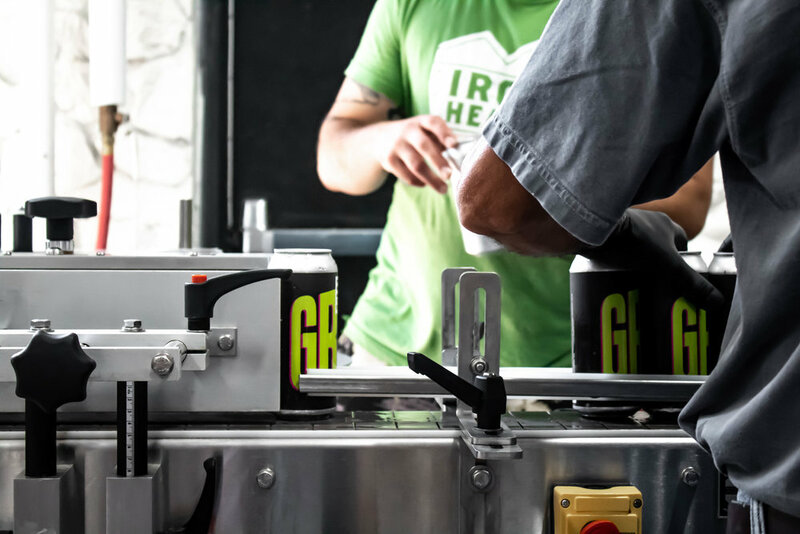 Both areas feature garage doors and large, original windows that show off views of the production area that showcase the brewing equipment and canning process of their craft beer. You can come enjoy this fun project Monday-Saturday 12PM-11PM and Sunday 12PM-11PM at 152 Hampden Street.